Refined look for your wooden garden furniture: water- and dirt-repellent oil, available in three colour shades: Teak, Bangkirai and natural (pigmented white). 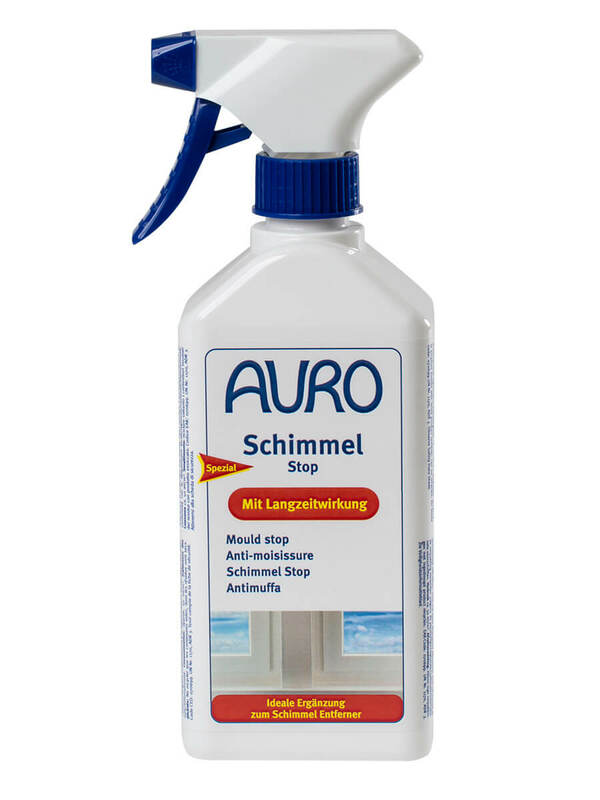 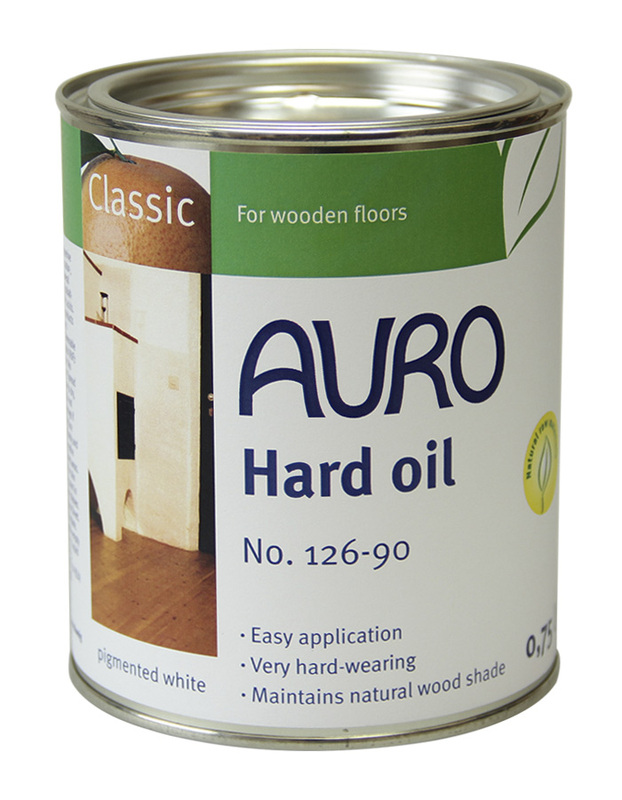 Does not flake and is easy to apply with a cloth or paint brush. 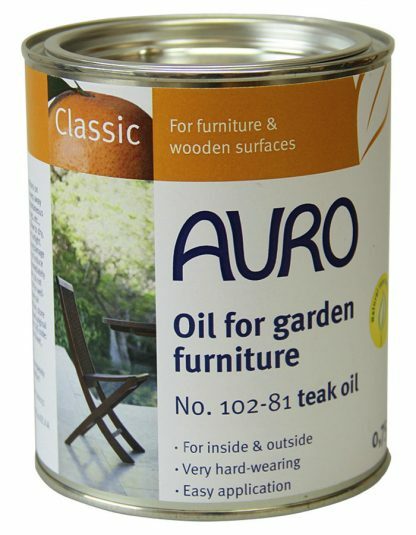 Apply one coat of oil at the beginning of the season and in autumn to make your garden furniture look like brand new.